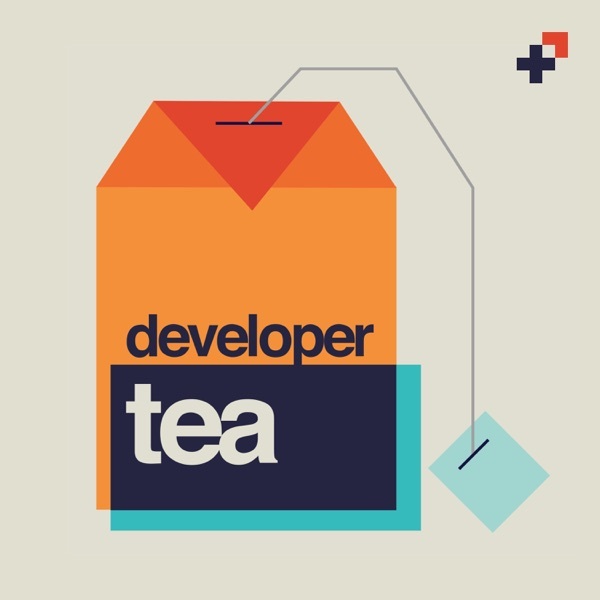 In today's episode, I answer a listener question from Naren who wants to know how many hours are realistic for a developer to produce work in a given day. Today's episode is brought to you by Spec! Go and learn more about the fantastic resources we're creating for you daily at Spec.fm. Today's episode is also sponsored by Heap! If you're still using a basic analytics package for your site or application, you're probably missing out. Go to spec.fm/heap to be redirected to Heap’s special landing page where you can see a full feature breakdown.